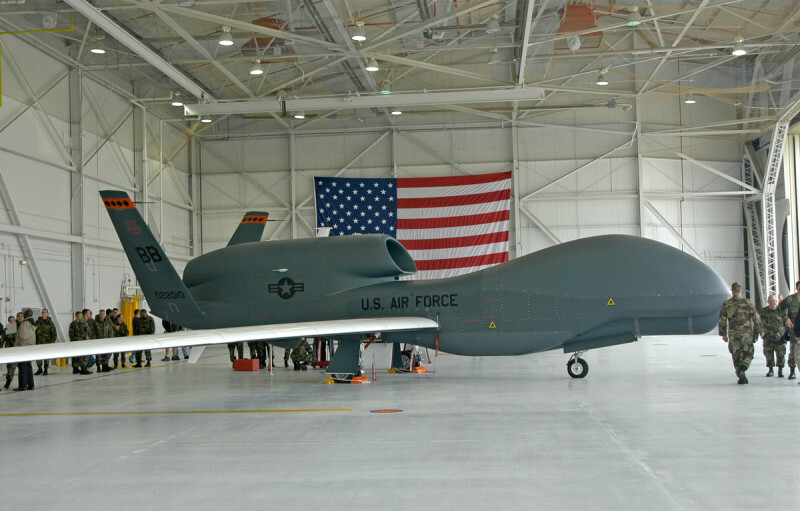 The Global Hawk Aircraft Maintenance and Operations Complex provides the U.S. Air Force with the required maintenance and operations facilities to support a squadron of Global Hawk unmanned aircraft. 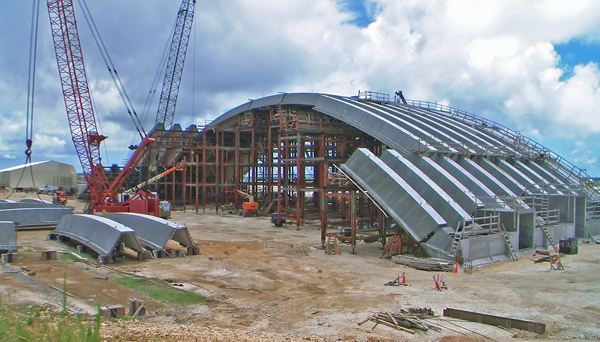 As Prime Consultant, WILSON OKAMOTO CORPORATION was responsible for the preparation of the complete design package of plans, specifications and cost estimates, required to construct this MILCON design/bid/build project. As part of the scope of services, a Function Analysis Concept Development (FACD) was conducted to verify the project scope and to prepare a design concept that could be constructed within the authorized budget. 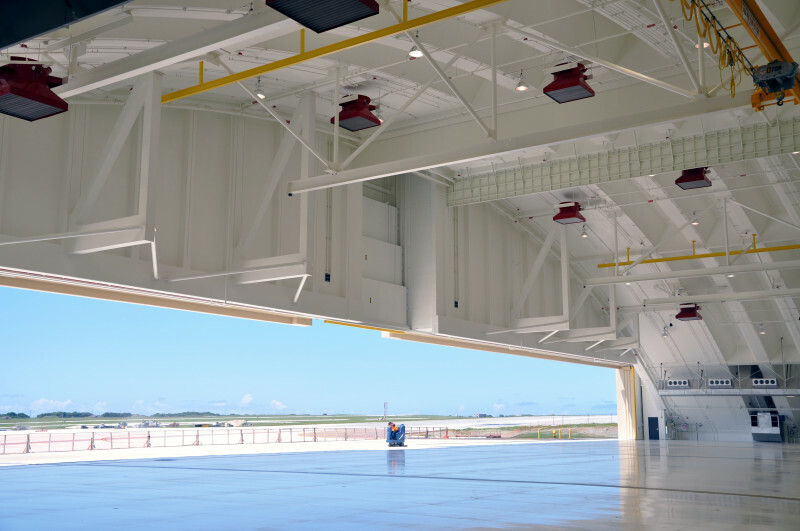 The services provided included the design and layout of the new taxiway and aprons required for large aircraft access to the hangar. Airfield pavement striping and complete utility service to the hangar was included in the design. Civil engineering design also included providing water, sewer and drainage/water quality improvements to the site.